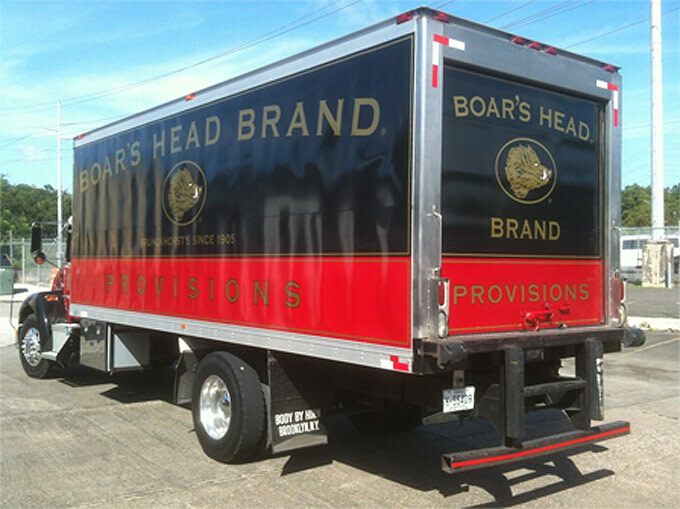 Family owned and operated since 2008, Gulfstream Provisons distributes Boar’s Head Brand products throughout the greater Sarasota, Florida area. Our primary goal is focused on forging local business partnerships by offering unparalleled customer service, along with innovative ideas to enhance your business. We are proud to supply fine markets, delis, cafes and restaurants with a variety of premium deli meats and cheeses. Gulfstream Provisions exclusively carries Boar’s Head Brand, the nation’s leading premium quality delicatessen products. Boar’s Head meats and cheeses are crafted using time-honored recipes and contain only the finest ingredients. That is why Boar’s Head has been the deli brand you can trust for over 100 years. Thank you for your inquiry. We will respond as quickly as possible. There was a problem with your submission. Please try again or come back later. Copyright © 2014 Gulstream Provisions. All Rights Reserved.